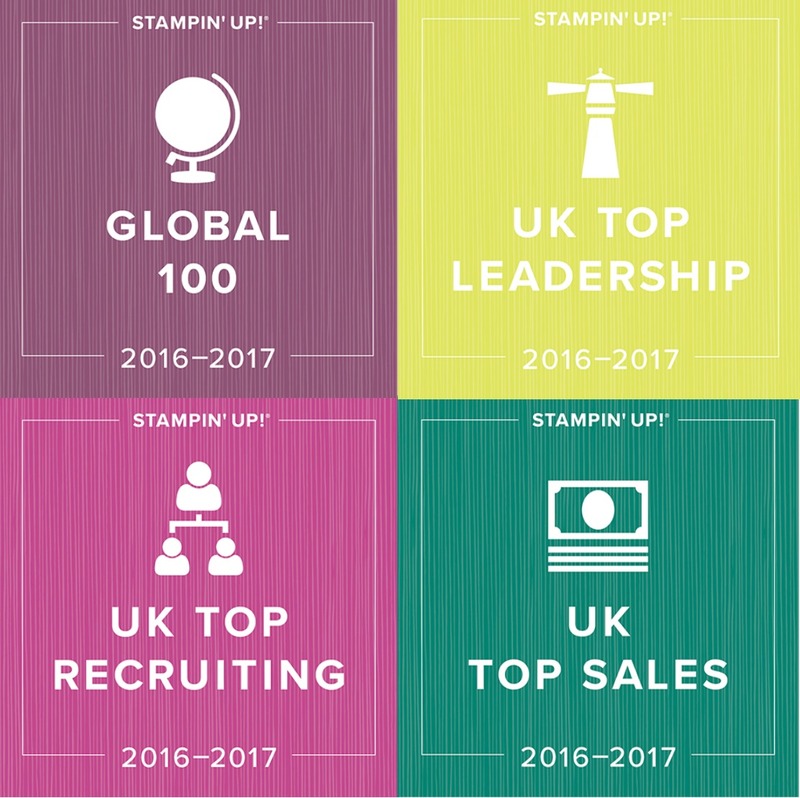 It is finally here - today we can order from the brand new Stampin' Up catalogue for the first time. 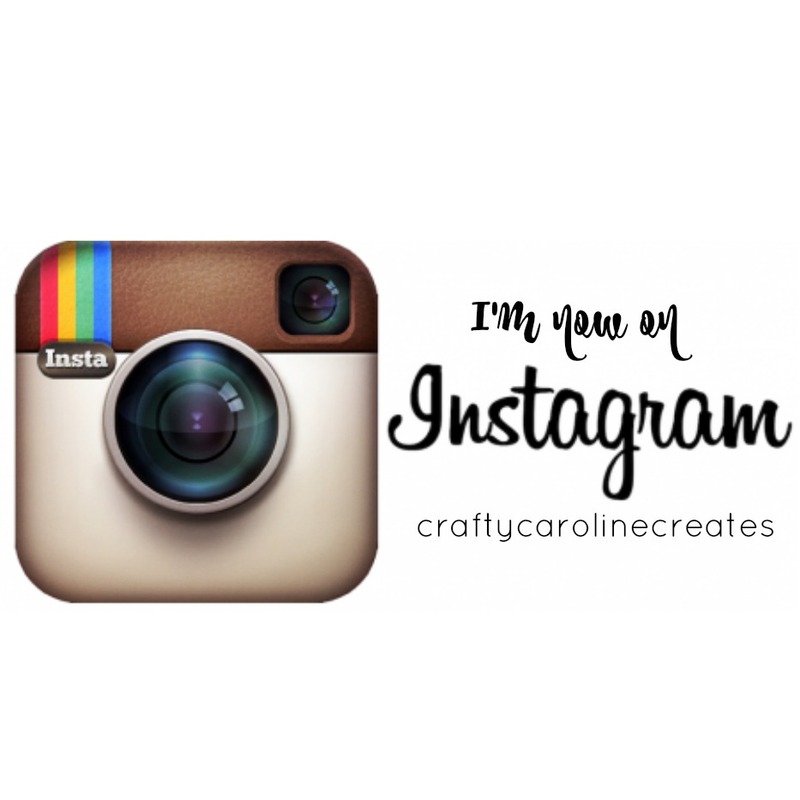 Click HERE to head straight over to my on-line store. If you haven't seen a copy of the catalogue yet, click the image below to view the pdf version. If you would like a copy in your hand, click HERE to send me your details and I will get one in the post to you straight away. 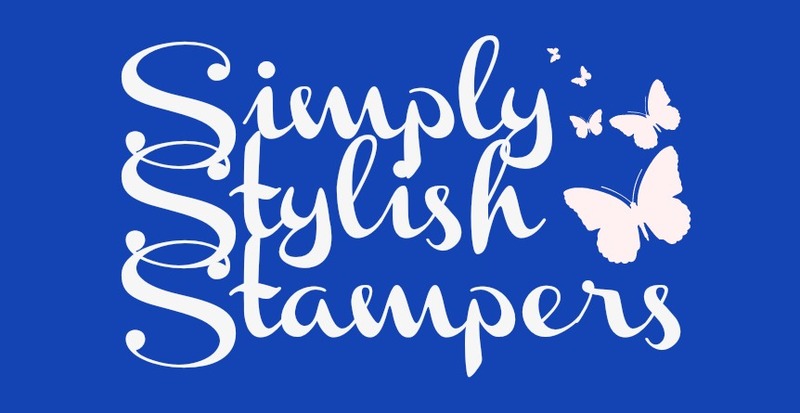 If your wish list is as long as mine, you might appreciate this amazing offer from Stampin' Up which gives you an EXTRA £30 of Stampin' Rewards if you spend over £300 in a single order placed throughout June. 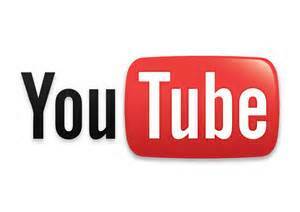 That means on a £300 order you will be able to choose £66 of extra product absolutely free! An amazing way to really build your new catalogue stash! 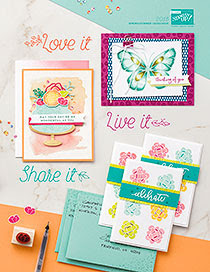 If you are taking advantage of this fantastic order online, DO NOT enter the hostess code. You'll still get the normal thank you gifts from me but will also be able to choose all of your own freebies too. This offer also means that the hostess rewards I use to send out thank you gifts every month, are also going to accumulate quickly. Thank you gifts for June shoppers are going to be even more fabulous than usual! To optimisme the offer, I will be changing the hostess code regularly this month so do check the current code when ordering.